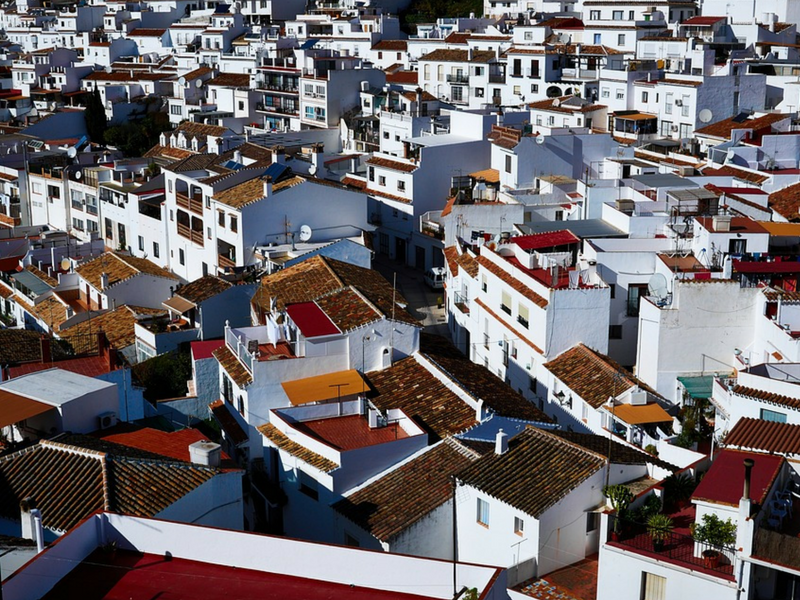 If you only have 24 hours in Mijas how do you get the most out of your experience? There’s so much to see and do in the beautiful white-washed village of Mijas Pueblo, in the hills above Mijas Costa and Fuengirola on the Costa del Sol, here is our local’s guide on how to spend 24 hours in this wonderful village. 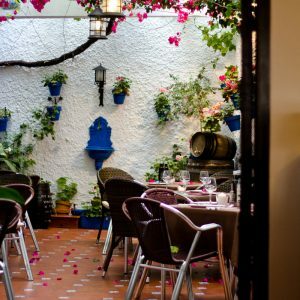 Aroma Cafe and Secret Garden: this pretty restaurant is pizza and pasts heaven but hidden away in their secret garden is the best Argentinean barbecue restaurant on the Costa (in our opinion). 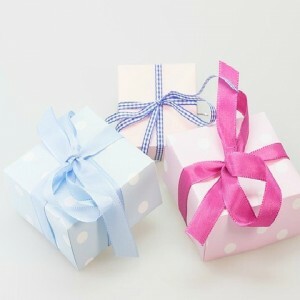 This delightful place has something to suit all tastes and comes highly recommended. La Pampa: If you’re looking for something a little more traditionally Spanish then you must try La Pampa. Primarily serving plates to share (raciones) and tapas, the very communal and sociable way the Spanish eat, they have put a modern twist on the traditional making for a dining experience with a difference. Museums: The folk museum is a great place for history buffs; it takes you back in time to show you how Mijas was in the past. There is a quirky miniature museum, set in a caravan, a must see for those who appreciate something out of the ordinary, we are talking stuffed fleas and The Last Supper on a grain of rice. There is also a museum at the Mijas bullring, all about the history of bullfighting. The wine museum is also a treat if you have the time to pay a visit. 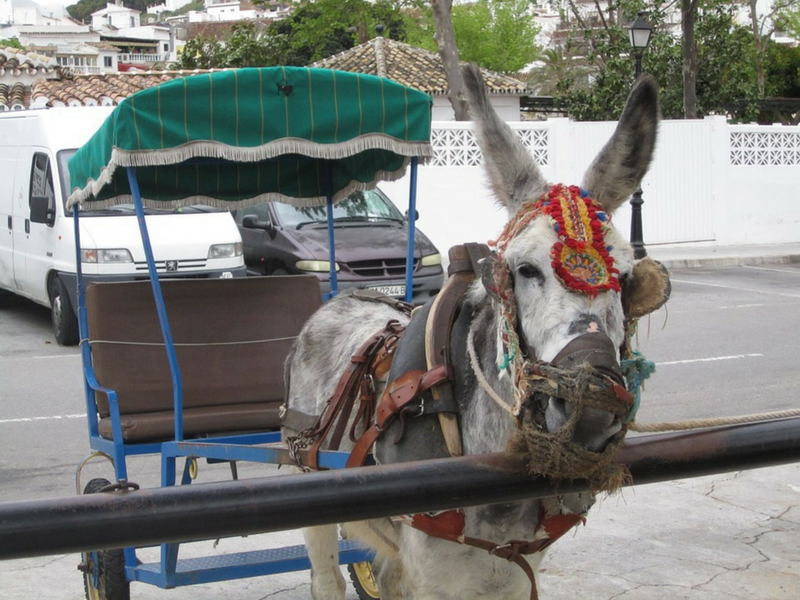 Take a tour: Mijas is world famous for its ‘Burro Taxi’s’ the donkeys that take you for a ride around the village making for a very alternative mode of transport. If donkey rides aren’t your thing, you can hire a Mijas ‘Tuk Tuk’, an eco-friendly vehicle that is both quiet and environmentally friendly and can take up to six passengers around the narrow streets of Mijas to discover things you would never find on your own. Mayan Monkey Mijas: Always our favourite shop to visit, this chocolate factory and the shop that sells its products are an absolute joy to visit. At this tiny factory you can take a tour and also get involved and learn to make your own chocolate bars. They have chocolate workshops daily, seven days a week. Artesania de España: For your more traditional holiday souvenir you must stop by this lovely artisan shop, selling beautiful Spanish ceramics, in Calle Malaga. Here craftspeople can create their own ceramics and sell them in the shop so there is always an eclectic selection of pretty, colourful pots to choose from. 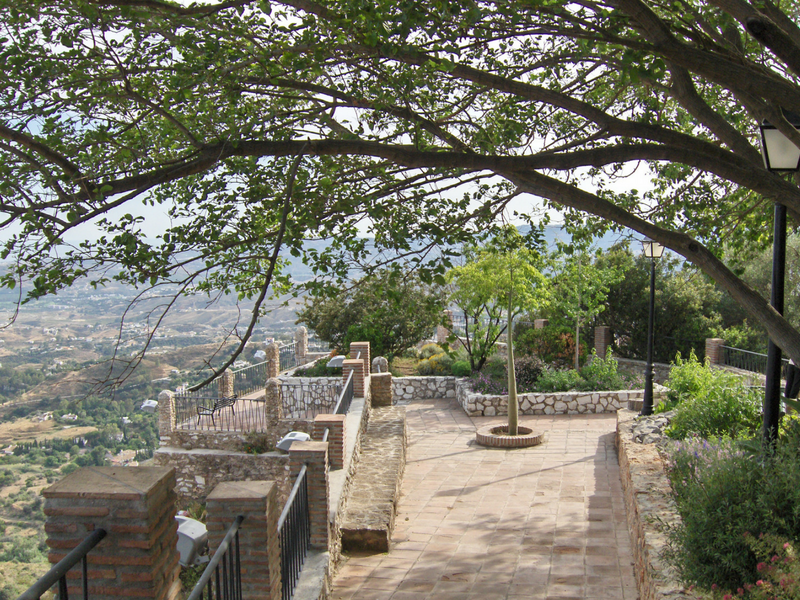 Muralla Gardens: Set in the grounds of the old fortress, these beautiful gardens are a great place for a wander and to look out over Mijas village and down to the Costa del Sol. There are even coin operated binoculars for a closer look at the stunning views from here. The place to see the very best views is Cuesta de la Villa where you can see all the way to Morocco on a good day. For a whirlwind tour of magnificent Mijas you could do far worse than enjoying the above attractions whilst you’re there. If you’re ready to enjoy the best that the Costa del Sol has to offer, why not have a look at the beautiful villas which could be yours for the duration of your holiday by viewing our Villas for Rent on the Costa del Sol. You’re sure to find your perfect holiday home on Spain’s most popular coast.